Despite staying at RIKEN for 2 years, I haven't explored much about this giant research institute (except for BSI). RIKEN Open Day, an annual event held every year on the 3rd Saturday in April, provides a great opportunity to explore around and to know what kind of research people are doing. So on this brisk day in early spring, I began my day trip to the Wako campus as an ordinary visitor. 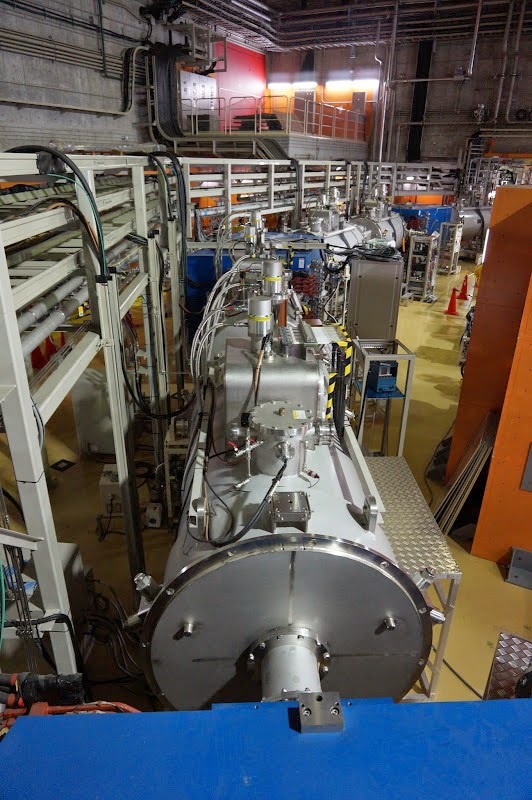 My first stop is the Nishina RI (Radioactive Isotope) Beam Factory - an underground accelerator complex for nuclear physics research, which is the most popular spot for visitors. Within the complex, there are both linear and circular accelerators (called as ring cyclotrons), electromagnets, many instruments I don't even know the names, beams and pipelines are everywhere. The RIBF occupied huge space that you couldn't imagine judging from its aboveground building size, it is 21 meters deep (which is equivariant to a building with 7 floors). The 113th element was discovered right here. It took approximately one hour to finish the tour. Here are some photos taken inside the complex. The runner-up of the top popular spots is the information center. 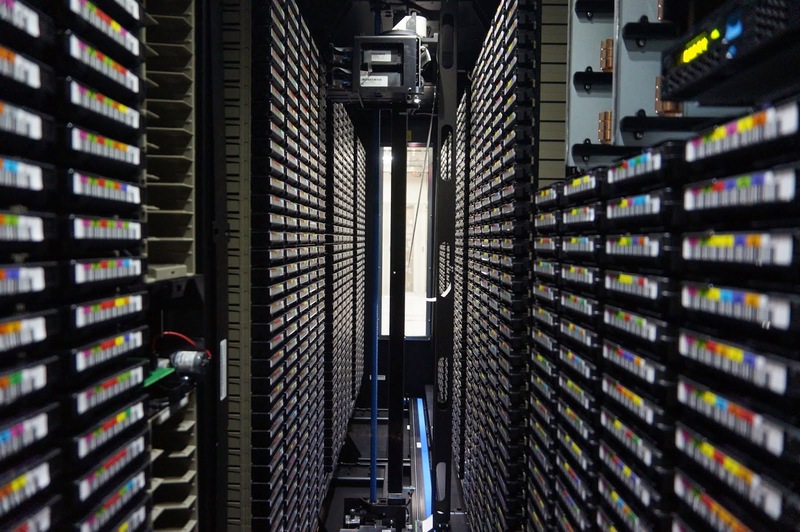 At here you can have a close look at the cutting-edge supercomputer Hokusai GreatWave ,which has just been put in use since this April. 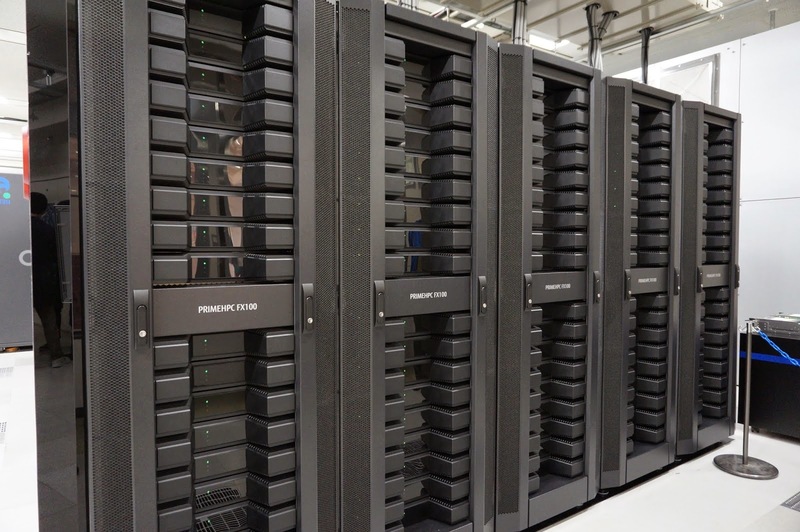 This supercomputer is based on Fujitsu PrimeHPC FX100 system, the successor of FX10 that used for famous K computer. 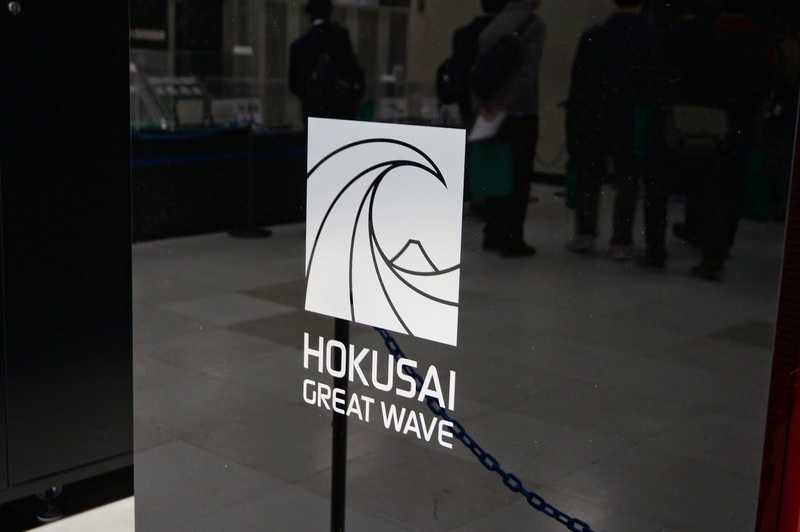 The current GreatWave is going to evolve to a higher version named Hokusai BigWaterFall in 2016. Besides these, three distinguished scientists gave keynote lectures to the public. I missed the one by Prof. Aida on material science. Dr. Saido from BSI gave an fantastic talk on Alzheimer's Disease - from basic research to diagnosis and antibody therapy.